Home » News » Know An Exceptional Youth Volunteer? 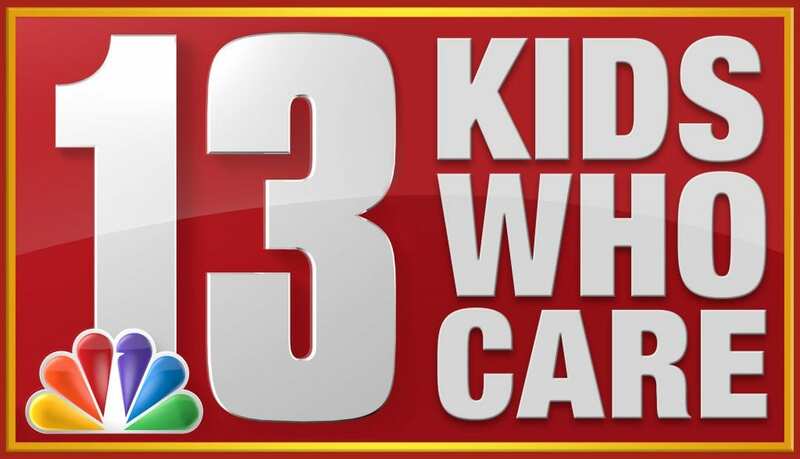 Nominate Him/Her for 2019’s “13 Kids Who Care”! “13 Kids Who Care” — now in its 21st year — recognizes truly exceptional kids who understand the importance of community involvement and social responsibility. Last year’s group of volunteers shared their time and talents in a variety of ways: in their schools through peer mentoring and support programs, at community after-school programs for at-risk youth, at local fire departments, as EMS providers, and in soup kitchens and food pantries throughout the area. Do you know an engaged, active youth volunteer who is deserving of recognition? Click HERE to go to the WNYT website and fill out an online nomination form before the February 10, 2019, deadline.